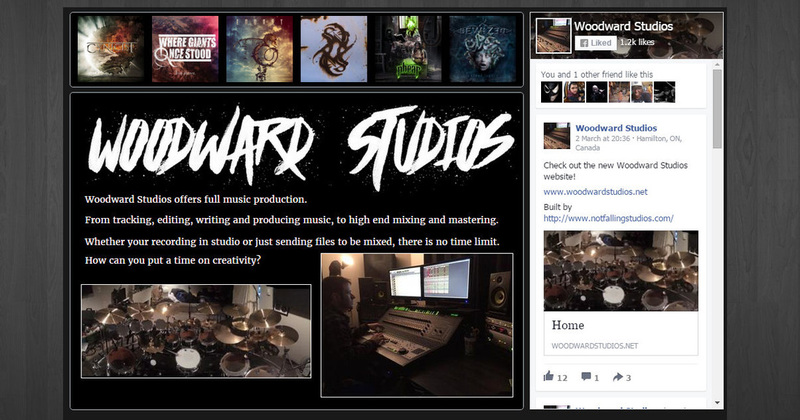 Our latest site, is a site for a recording studio in Canada run by Threat Signal front man Jon Howard. 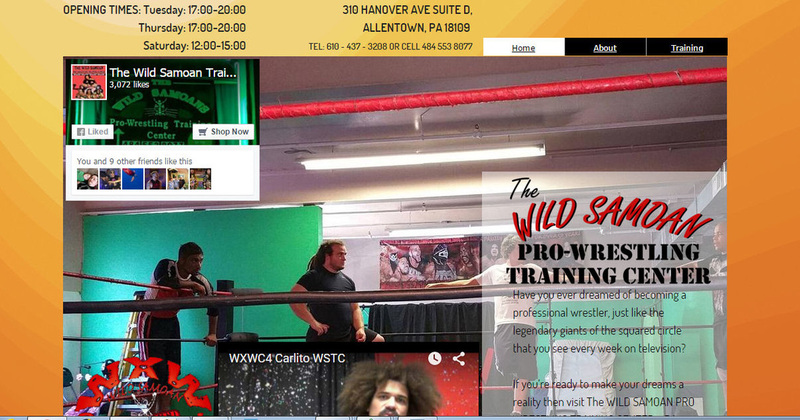 I'm pleased to announce that Not Falling Studios was asked by Vicious Outcast Wrestling to take over, redesign and run their website. It has been great working with Bill from VOW and to meet Dean Jackson who does their graphics, who will be working with NFS in the future. 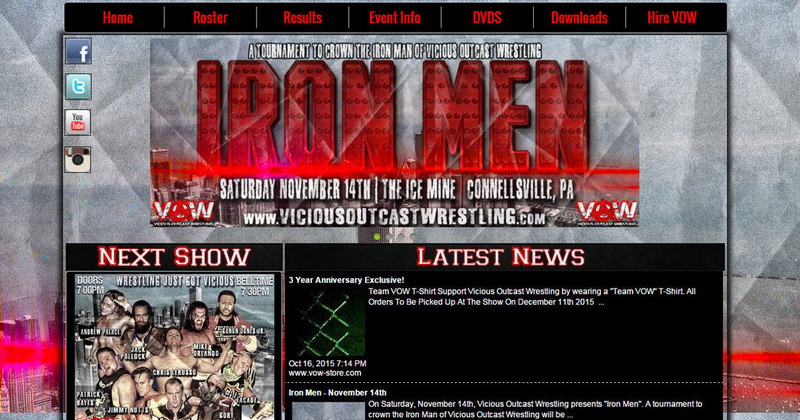 www.Donst.com - Official website for Tim Donst, a wrestler who defeated cancer earlier this year. 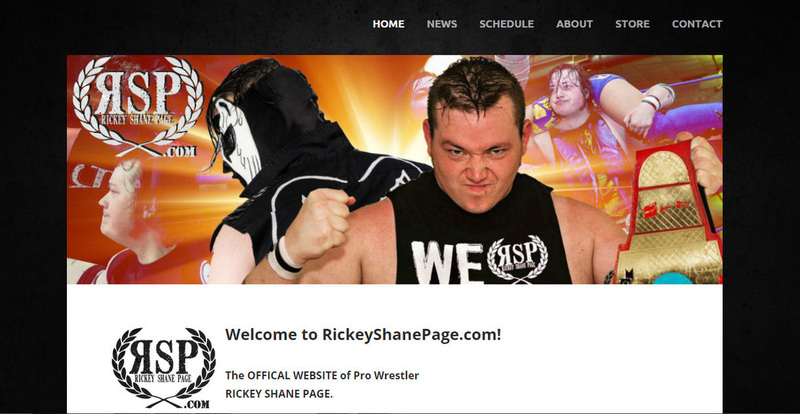 www.RickeyShanePage.com - Official website for current AIW Absolute Champion, Rickey Shane Page. www.ProjectCiampa.com - Official website for a wrestler who has recently been appearing on WWE NXT. 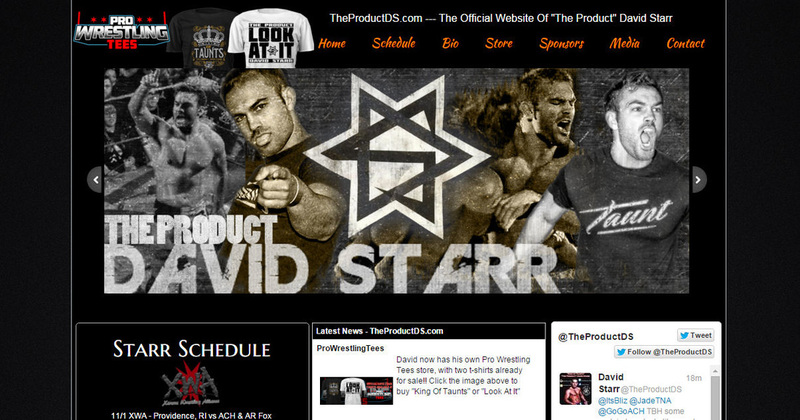 A project that has been in the works for a while now, we have redesigned AdamColePro.com - the official website for ROH Star Adam Cole. 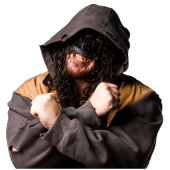 GregExcellent.net has been redesigned. 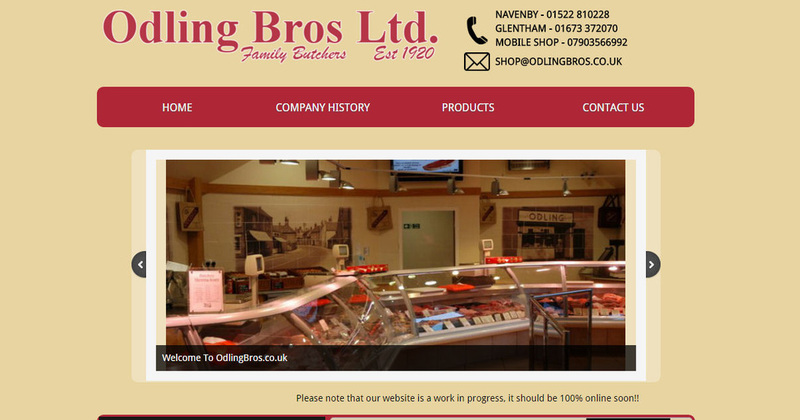 We have been doing Greg's site since 2011 and are proud to move forward with a new design.